Image backlinking is incredibly important to building a proper and strong backlink profile. 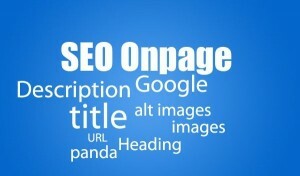 Image backlinks can also drive a ton of traffic to your website, unlike most other forms of backlinks. 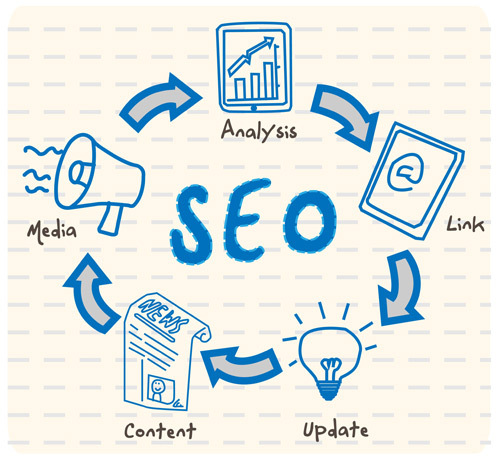 However, most SEO professionals don’t even utilize image backlinks. They often tend to forget completely about them, or just ignore them. Truth be told, image backlinking is one of the best ways to not only drive traffic to your website, but also to diversify your backlink profile. In this article we’ll look at how you can utilize image backlinking for your website, as these backlinks are incredibly beneficial. Tons of people, including SEO professionals tend to think that images are terrible for a website. However, they couldn’t be any more wrong about this. Although using too many images is a bad thing (as your site’s load time would be terribly slow), images are very important for any website. They’re often the first thing any visitor will look at when visiting your website, so you want to make sure to have images. Going a step further from simply having images, you also want to optimize the images properly for search engines. Let’s take a look at some of the best ways you can properly optimize your images for search engines, so people from all over the world will find your images. The alternate text HTML attribute is often times overlooked by even the most proficient in SEO knowledge. What they don’t realize, is that the alt-text attribute can be used to provide viewers the name of the image, in case they can’t see it. This may not seem like something that would be very important, as most people can view images easily. However, when search engines crawl your images, they don’t look at every image by hand and label them as certain things. They simply look at the alt-text, and move along. By labeling your images with the proper alternate text, search engines can properly crawl your images and label them correctly. This is useful for not only SEO purposes, but also for driving extra traffic to your website via images. When uploading an image to your website, you’ll often times notice that it’s named something fairly strange. If your image is named incorrectly, search engines may also have trouble crawling the image. If your image happens to be named something like “Kodak113”, it’s obvious that you took the image with a Kodak camera, but if it’s a picture of a butterfly, the file name isn’t particularly related to the image name. You’d want to rename the image to something like “Butterflies Flying”, so the search engines know what the image is. This is another thing that many SEO professionals have no idea about. You can simply insert all the information about your image in your website’s sitemap as well. Anything from the alt-text to the file name can be included in the sitemap. Your images will be much easier for search engines to crawl if you’ve listed them in your sitemap. 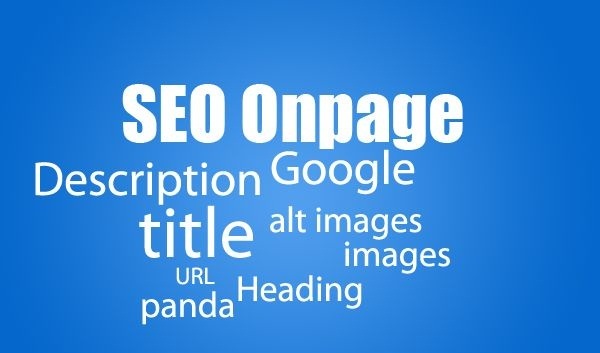 Now you may be wondering as to how you can obtain high-quality image backlinks to your website, now that you’ve properly optimized your images. Luckily enough, this is insanely simple to do, and is no more difficult than your everyday SEO. You simply add image links that link back to your image via various things. You can link to your images via article websites, like Hubpages, Squidoo, and more. You could also use your image in a forum signature, or insert your image in high-quality forum posts that are very relevant to your image. As you can see, building image backlinks isn’t difficult at all. It takes a little bit of work by yourself, but after it’s been done, you can reap huge rewards. Image backlinking should definitely be done by anyone who’s truly serious about ranking their website in the search engines, as it provides an insane amount of diversity not usually found in other types of backlinks.